Add comfort without forgoing sophistication by adorning the bed with this handsome and lightweight waffle-patterned blanket. 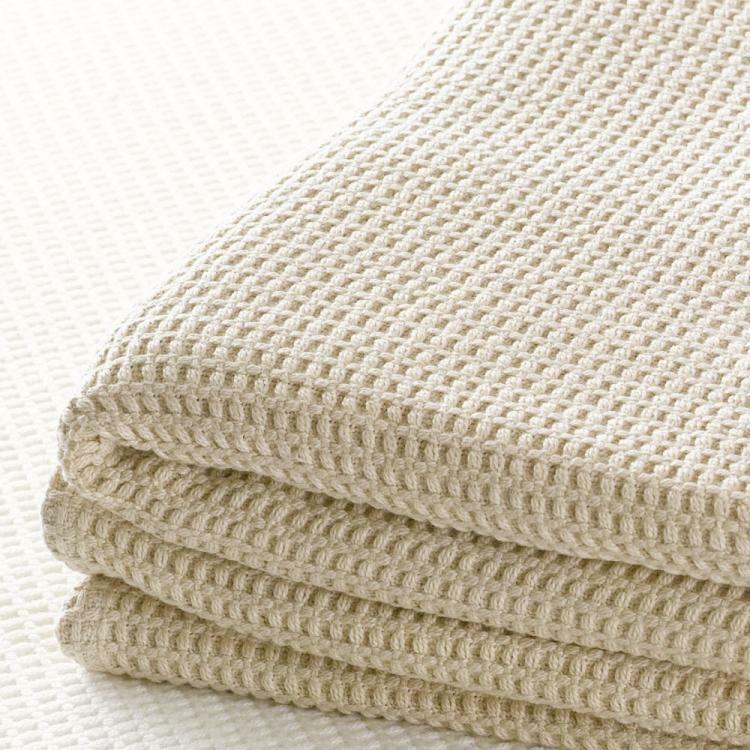 Layer under your duvet for the perfect bed. Makes the perfect for a gift for someone else or for yourself. Also available as a baby blanket. Price: $149.00 In stock! - Browse this brand: Monogrammed LinenOur products are custom made to your specifications. This product ships up to 8 weeks after your order is placed.